Otrzymaliśmy trailer filmu Fairy Tail: Dragon Cry! Archives • Radio Anime WAKAI.PL - Radio Azjatyckie nr 1 w Polsce! 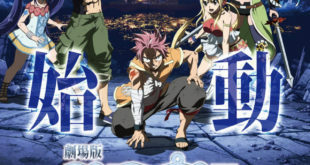 Start / Tag Archives: Otrzymaliśmy trailer filmu Fairy Tail: Dragon Cry! Tag Archives: Otrzymaliśmy trailer filmu Fairy Tail: Dragon Cry! Nowy plakat filmu anime Fairy Tail: Dragon Cry! 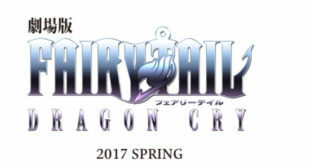 Otrzymaliśmy trailer filmu Fairy Tail: Dragon Cry!